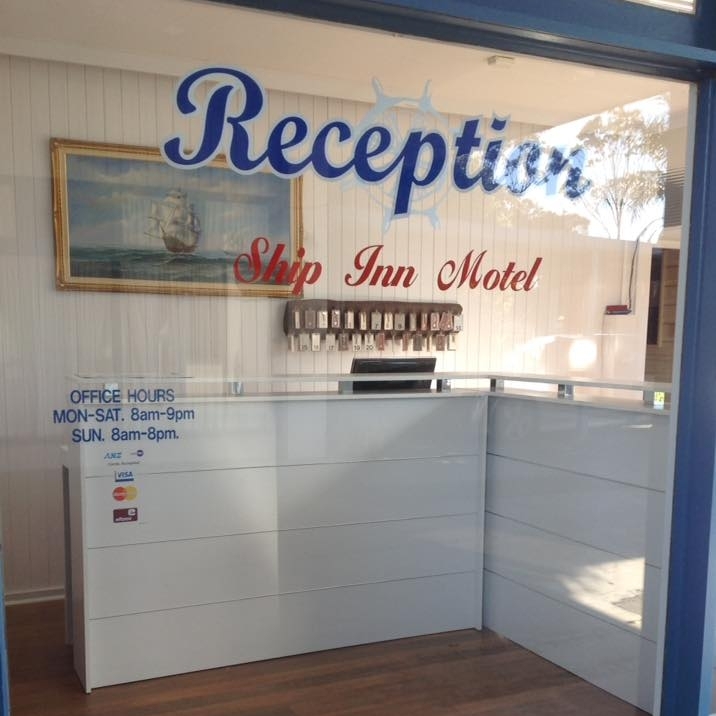 The Ship Inn Motel offers 26 rooms as well as a fully licensed Function Room, which can cater to large groups, parties, conferences or other events. At the Ship Inn you have your choice between Queen, Double, Family, Spa, and Family Adjoining rooms, all of which come with a complimentary continental breakfast in our breakfast room. 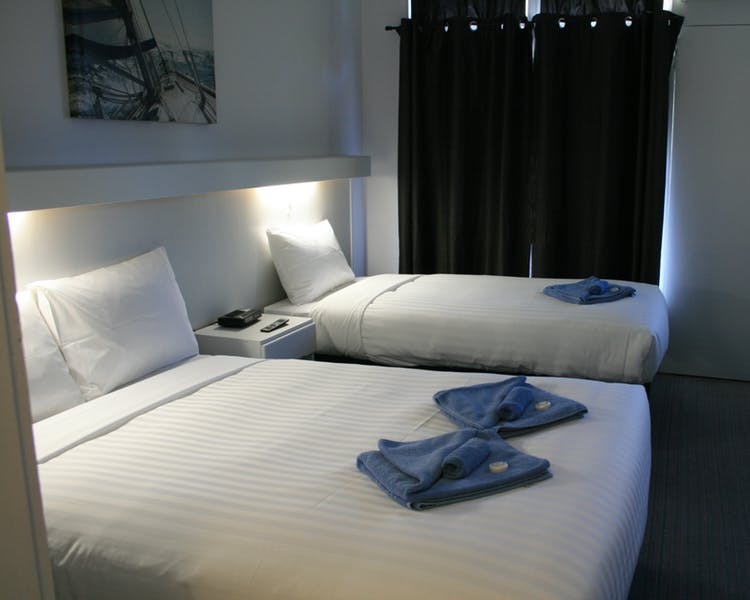 With the Tarra Bulga National Park, historic Port Albert, beaches and so many other attractions nearby, the Ship Inn Motel is the perfect destination.